A new device code named SRQ-NX501 has just completed its FCC inspection, and reports have suggested that it is the upcoming ZTE Nubia Z5 NX501 flagship. This device will be supporting both the GSM as well as WCDMA network. If you’ve been following the news, you should know that the ZTE Nubia Z5 NX501 has already made its debut in China earlier this year. Sources claimed that the American variant will be coming with a slightly improved specifications from the Chinese version which brings you a 5-inch full-HD display, 1.5GHz quad-core Snapdragon S4 Pro, 2GB RAM, 13 megapixels camera, 16GB internal storage, as well as Android 4.1.2 Jelly Bean. If rumors are true, then we’ll be expecting the American ZTE Nubia Z5 NX501 to be running on Snapdragon 800 chipset. 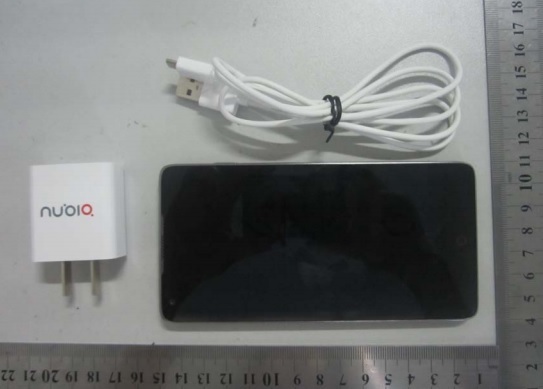 Since the ZTE Nubia Z5 NX501 has already cleared the FCC inspection, it wouldn’t be long before it hits the market!